If you’re moving to Pennsylvania or shipping goods from Pennsylvania — if you need reliable, affordable and skilled shipping services — come to TSI. As a nationwide leader in moving goods, we do a large volume of business here in the Keystone State. That’s why, for all kinds of jobs involving shipping from Pennsylvania, to Pennsylvania, or within the state, our business is your resource. We’re here to handle everything, from furniture shipping to apartment moving. As one of the most established and recognized Pennsylvania movers in the industry, we specialize in jobs that are too small for other moving companies and too big for traditional parcel services. Whether you’re interested in antique furniture shipping from Pennsylvania or a better way to ship appliances to Pennsylvania, TSI is the answer. In order to cater to a wide range of shipping needs, we offer two levels of shipping services. Our White Glove option provides high-touch service in which a two-person team handles all the logistics of your job. We can prepare goods, transport them to the moving vehicle, take them to their intended destination, and deliver them inside their new home. We handle everything, giving you a convenient, simple shipping experience you can count on to get the job done. 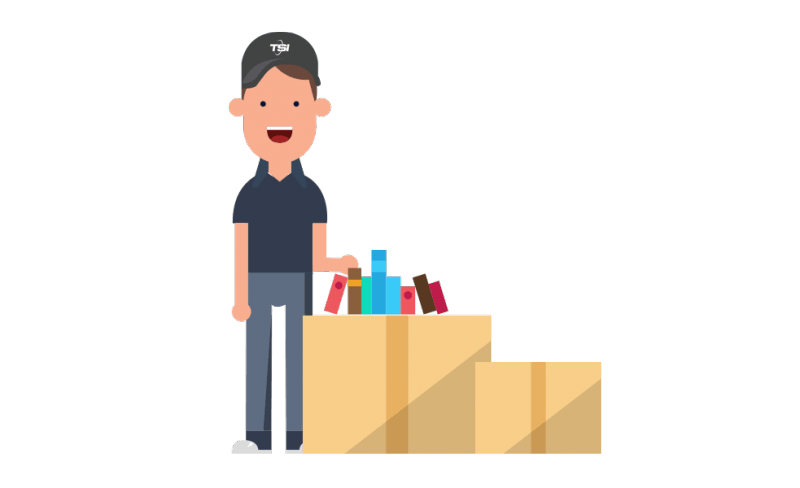 With our Economy option, we provide curb-to-curb service in which we pick up your packaged items at one curb and deliver them to the curb of their new address. 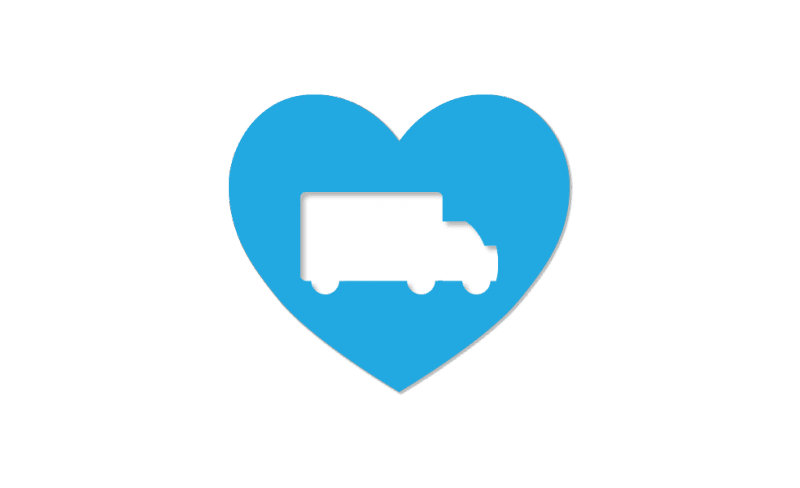 In either case, when you work with us to ship your goods, count on quality service. In a rush? Ask about our Economy Select and Economy Plus packages. Backed by decades in the transportation industry, TSI is a national moving company capable of handling a wide range of projects. We’re the company you can call to handle a job that’s too big for UPS or FedEx. Our goal is always your satisfaction, so we work hard to provide you with a simple and seamless shipping experience. Loved the service provided! My moving consultant was great!! Super positive experience to ship out deceased friend's belongings home to family from Colorado to Virginia! Rates were awesome and much better than a moving company! Will use this service again if ever needed!! Pickup driver knowledgeable and took great care of items loaded! Awesome company to ship a large piece of furniture. They were professional and kept me informed of my delivery every step of the way. I would use them again. Great company!